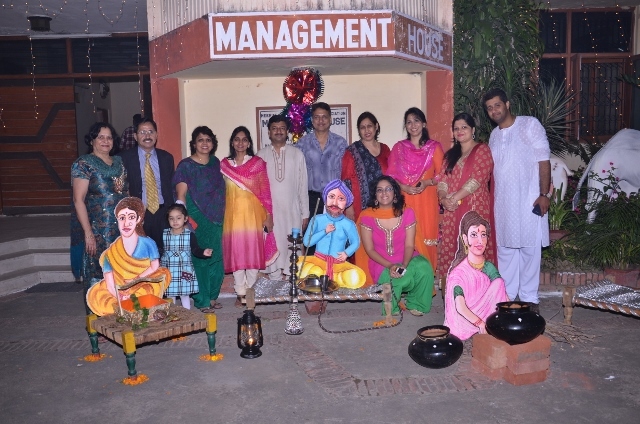 To celebrate the Festival of light, members and their families gathered at Management House, Pallav puram, Meerut for a fun filled evening wrapped in the colorful gaiety of Punjab, with exotic food and games. 10 lucky draws were sponsored by Tanishq. Special prizes for best gidda dancer, best bhangra dancers, best dressed couple in Punjabi attire and many more surprise gifts. 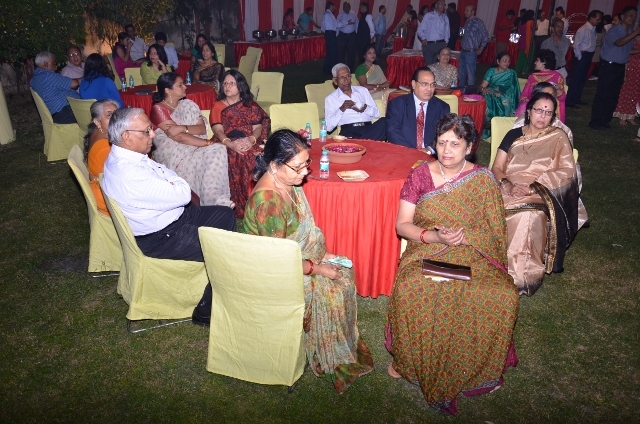 Everyone had a gala time with music & songs followed by sumptuous food.